Jonesin’ for some Sherlock? Check out Endeavour. I have my DVR set to record all of Masterpiece Mystery and Masterpiece Classic just to check out the new BBC shows that I might not have heard of. So since it’s summertime and there’s not too much new TV on right now I started working my way through my PBS backlog on my DVR. That’s when I ran into Endeavour. The second season just recently aired and I watched the first episode with interest. I like Inspector Morse and although he’s not my favorite British Detective I was interested to see what a prequel deliver. I have been very pleasantly surprised. 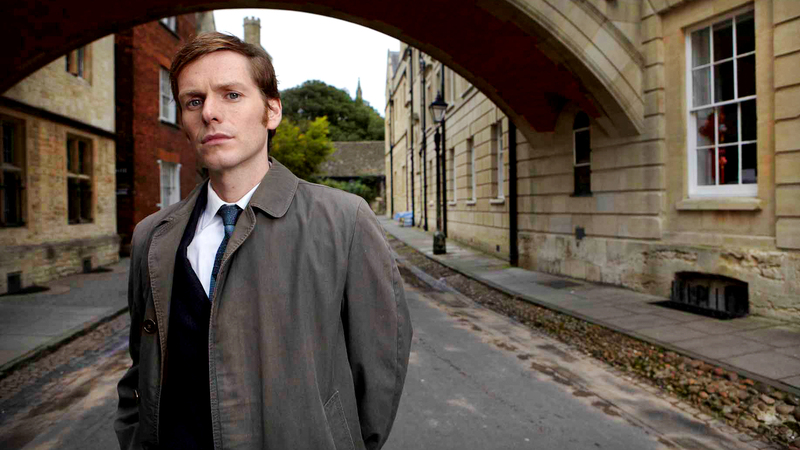 The show is set in the 60’s and follows young detective Endeavour Morse as he works his way up the ladder. He has the intelligence of Sherlock Holmes and the heart of John Watson. His intelligence allows him to be an amazing detective, but you also watch him struggle trying to create a normal life for himself. What he’s got going for him: Intelligent, attractive (but not so attractive that it distracts– it’s a realistic attractiveness), caring, doesn’t have a super established love interest which leaves that storyline open for future development, and he’s witty. Like someone who says things that you’re thinking, but know better than to say out loud witty. He also has this hair that gets messed up when he’s very upset or engrossed in a case. And it’s adorable. I applaud the BBC. He’s really perfect main character material. He’s normal enough to relate too, but extraordinary enough to keep you watching. Now no show is just about the main character. This show is no exception. There a lot of Easter eggs and future main character appearances to satisfy the people that are old school Morse fans, but they don’t allow these appearances to distract from the current story. I could talk about many of these people, but the only other person I’m going to talk about is DI Fred Thursday. Thursday takes Morse under his wing and stands up for him when others mock him for his theories and methods. Thursday also has an interesting back story and reflects what they are doing with the Morse storyline. Thursday, we are reminded frequently, joined the force after the war and still is affected by the things he witnessed during the war. Most shows follow people directly post WWII or during a war, but this show shows a time period that I haven’t seen much of. The time between wars when the world was changing, but not many people had realized it yet. Thursday connects the two worlds and grounds the other characters. What he’s got going for him: He’s got the gruff, yet fatherly character down pat. He has a somewhat mysterious past that speaks of more knowledge and experience than you would think and fully supports Morse in all his endeavors ( you see what I did there?). Once again way to go BBC. 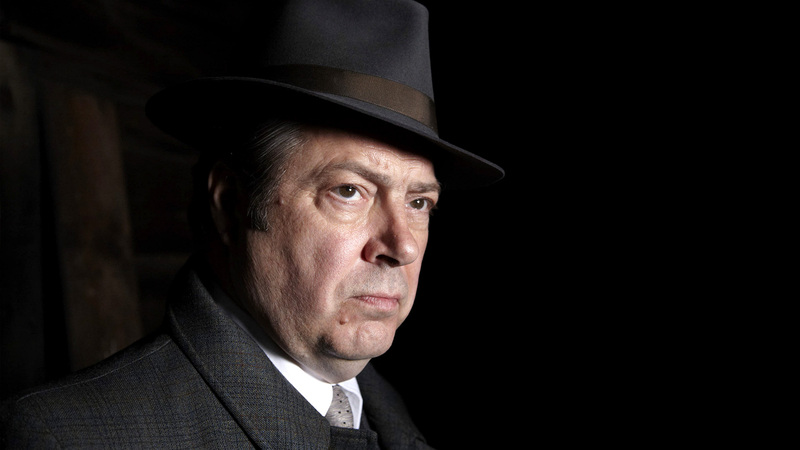 He’s a great supporting character and brings the show to life. 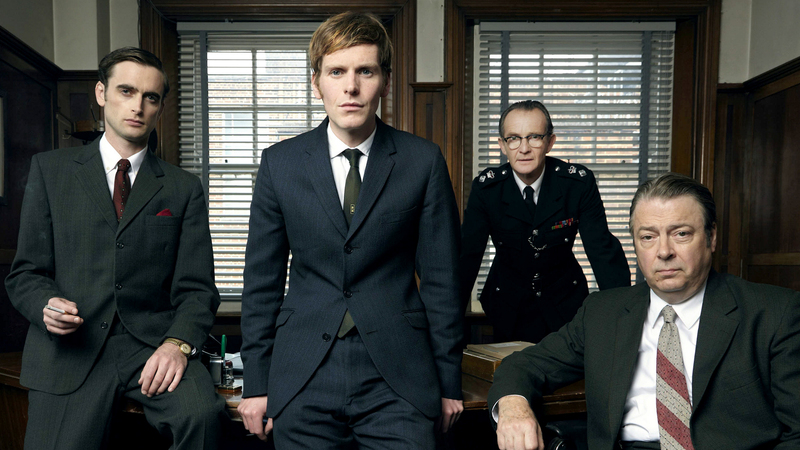 So instead of sitting in a corner staring at photos of Benedict Cumberbatch watch some Endeavour. There is a special free on Amazon Prime along with season one also free on Amazon Prime. Season 2 is available for purchase on Amazon and I’m assuming it’ll be out soon on Prime since it’s already aired on PBS in America. With each episode lasting over an hour and a half it’ll occupy you for a while until the new season of Sherlock comes out. Or who am I kidding– it will give you something to binge watch this weekend. After all you know it’s gotta be good. After all it has that extra U in the Endeavour so it must be amazing..
← Game of Thrones: The Children. A Shot Though the Heart. . .or wherever whores go. . .